Not exactly spring cleaner time but here's your chance to win a window steam cleaner from Sienna Visio. Looks fun to use but your arm will get tired doing. US only on the giveaway. You have through 12/13 to enter to win. Here's another eclectic mix of prizes put up for grabs. Don't miss out winning a whole slew of items, many of which you'll surely regift. This is US residents only and runs through 11/30. Here we have a great giveaway for her. Check out the set of prizes you can win and be sure to enter through December 6th, if you're a US resident. You don't want to miss out on this great prize pack. Good luck. Check out the latest in cute videos from over at Rumble. Do stop by for yourself and see what you can find. Some of my favorites are below. Think of cute kids, awesome dogs, annoying cats, and lots of other animals. We start off with A Golden Retriever puppy taking his Chow Chow friend for a walk. I'm not sure who is walking who though. With a Newfoundland in our home, we enjoy seeing others dogs being cute. I'm usually not fond of cat videos, but the Sleepy Dog Annoyed By Adorable Kitten! video is hard to beat. I love how it ends. You should, too. Although there is about an 80 lb weight difference, Iben (kitten) was not hurt or in danger from Navarro. Apparently they're quite fond of each other, but even best friends have disagreements! Being in New England, its fairly easy to teach our son history. We go to Plymouth and see a rock, a boat (Mayflower), or to Plimouth Plantation. We go to Boston. We visit Lexington, Concord, Hancock Shaker Village, Old Sturbridge Village. There are lots of different historical places we like to visit and enjoy. 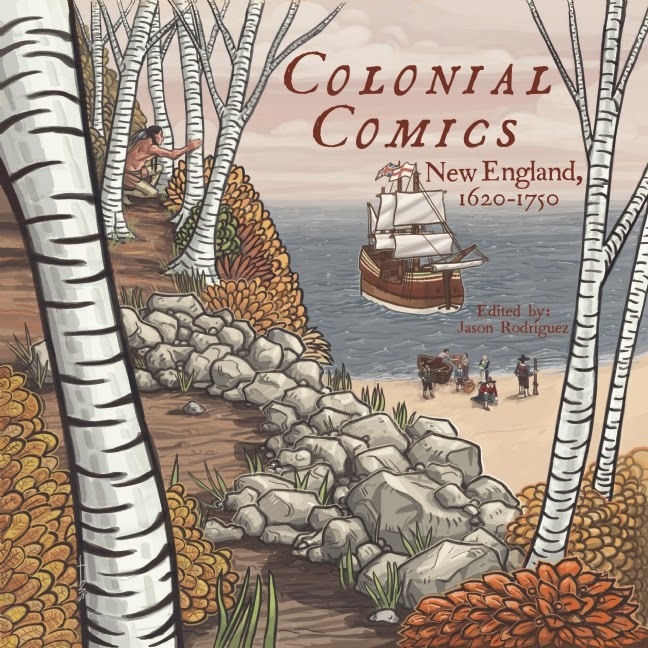 Colonial Comics is a comic book or graphic novel for the younger crowd that tries to teach them history through graphical stories. All stories are pre-Revolutionary War and most I've never even heard of. The book is made of stories, activities, and informational pages like a handbook. 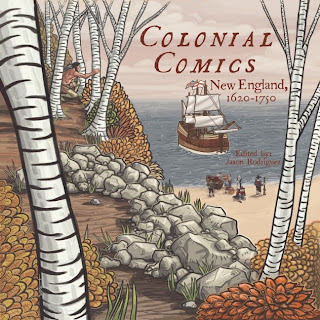 Most of the stories are unknown to the typical history student, unless they've studied pre-Revolutionary War times. That isn't a bad thing as the book covers 1620-1750, and most people don't know much about that time beyond a boat or two arriving off the shores of Massachusetts and Virginia, and perhaps a witch trial in Salem. Given the New England nature of the book, you lose one of the boats, too, although that was technically 13 years prior to the Mayflower. We're big fans of ThermoWorks in our household. We don't have a DOT Probe Style Alarm but we love their Therapen and recently got their Super Fast Mini. I'm sure this is a great product, too, and here's your chance to win one. US only entrants, open through 11/29. DOT is engineered to do one thing really well. Set your target temperature with the up or down buttons, insert the probe in your food, and DOT beeps when it gets there. Simple as that. Hit any button and the beeping stops. The display still flashes till your temperature drops below the setpoint. DOT uses any of the Pro-Series probes designed for our popular ChefAlarm. The included 4-inch probe reads temperatures up to 572°F with a cable that withstands 700°F for broiling or grilling. Designed for commercial food service, DOT beats houseware brands for intuitive usability and survivability. Do you like to try out subscription boxes or green products? Well, here's the chance to try out both if you win. The giveaway is open to US residents only here and runs through 11/26. Good luck. Do you have a teen (or younger) and you want to monitor their cell phone activities or just need to know where they are (or at least their phone)? Consider the Android / iPhone app Teen Safe. 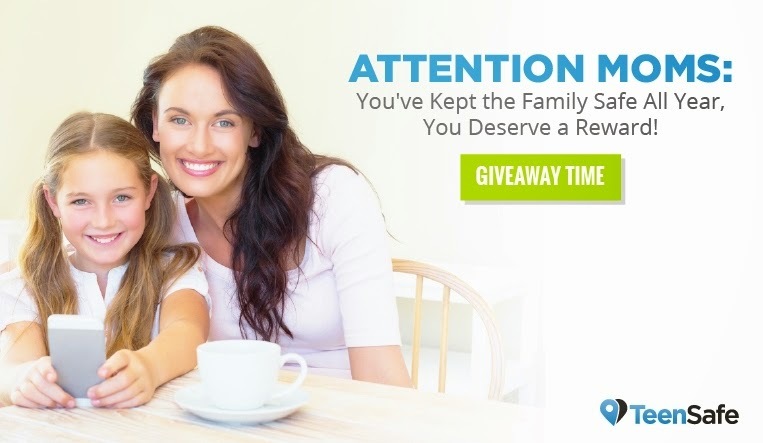 They're sponsoring this giveaway for a $50 Amazon gift card. The giveaway is open to US and CA residents (except Quebec of course) and runs through 11/28/14. 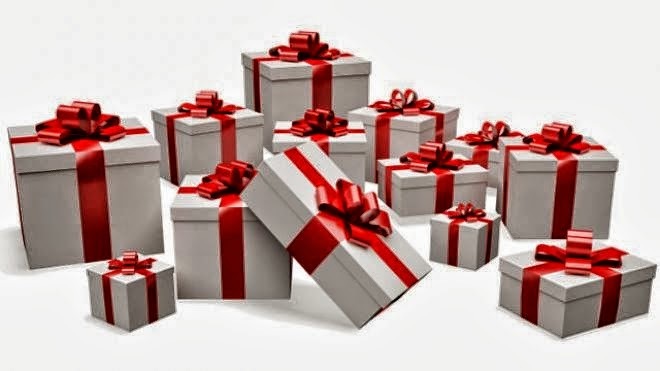 Welcome to week three of our Holiday of Surprises Giveaway event. This week, we're giving away another interesting if not eclectic mix of prizes, worth about $300. My favorite is the inflatable Santa. Check out what you'll win and read their reviews to learn more. Good luck. Continental US residents have through 11/25th. Do you wear contacts? Click on the image above to get a $2 coupon for OptiFree. I live in New England and definitely could use a new snow thrower/blower. 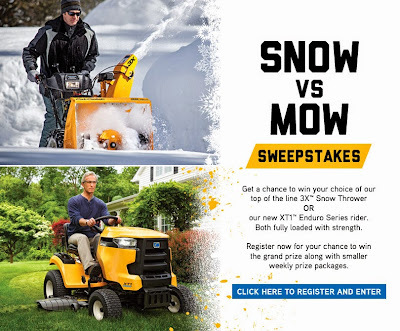 Here's a chance to win one, or a riding lawn mower, for those who live in warmer states... 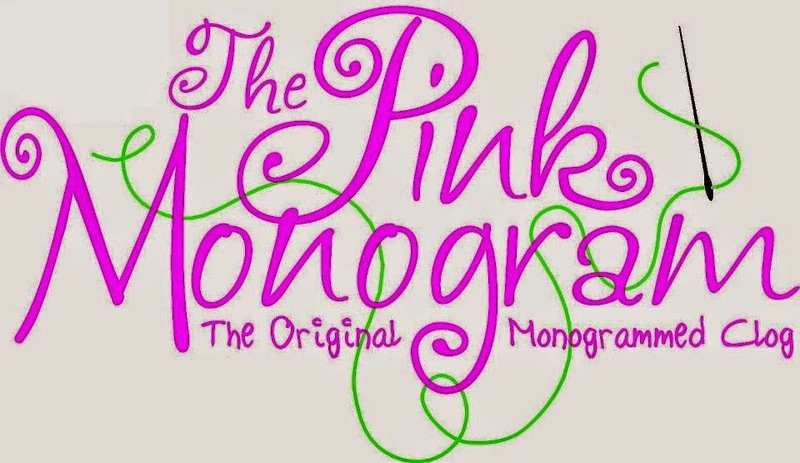 Giveaway ends 11/17/14. I like entering giveaways to win home improvement items. The home definitely needs some upgrades but you tend to push those things down in the priority list. Here's an item to help update the bathroom. The giveaway is US only and runs through 11/27. Good luck. Got gas? Or more appropriately, need gas? I'm sure we can all use a gas gift card. With gas prices going down lately, $25 can go much further these days. US only entrants, ends 11/24. Good luck. Sunoco wants to make preparing for the upcoming Holiday season easier on you by offering a wide array of gift cards for your budgeting needs or that anyone on your gift list will be thrilled to receive. You can also benefit from their gift cards-Let's say you are preparing to travel for the Holiday season and need to stay within your budget or want something as simple as purchasing an iTunes gift card to make the travel more pleasant on you and your Family. Right now through the end of December, You can purchase an iTunes gift card for a 10% discount. You can learn more about the gift cards they offer by going HERE or find the closest APlus or Sunoco Gas Station Locator by going HERE. Looking to put one of your pictures on canvas? Here's your chance to go on a 16x20 canvas. 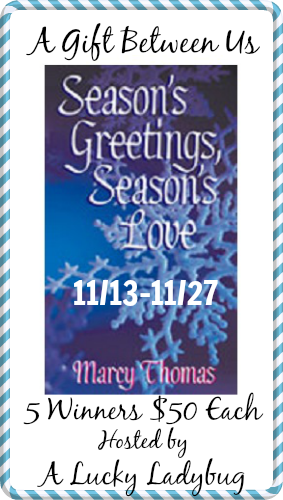 Giveaway runs through 11/25 and is US only. Good luck. 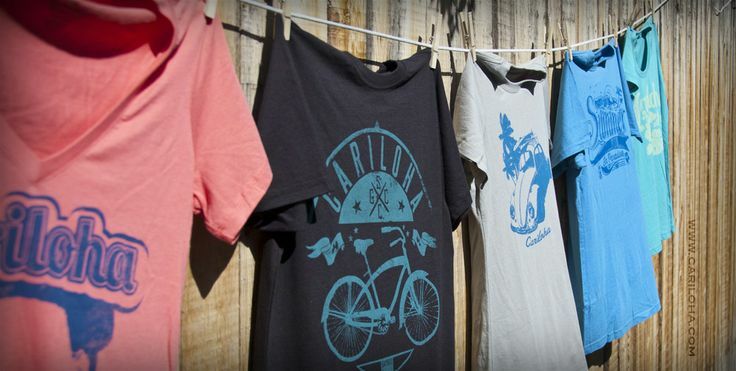 What started as an Australian company has now branched out to Chicago. Canvas Factory's goal is to make it affordable and convenient for everyone to access online printing solutions. They produce canvases, but you can also customize metal wall art and acrylic photo prints with your photography or precious memories of your kids that you want to display throughout your home. The quality of print is important to this company and their canvases reflect that. Canvas Factory canvases are light enough to hang with Command strips but sturdy enough to be a part of your room's decor for years to come. Turn your photography into artwork with the Canvas Factory. Be sure to check out Canvas Factory on Facebook and Twitter for the latest updates. Do you frequently go to your kid's games, bring a cooler for snacks/refreshments, and a chair to sit on? 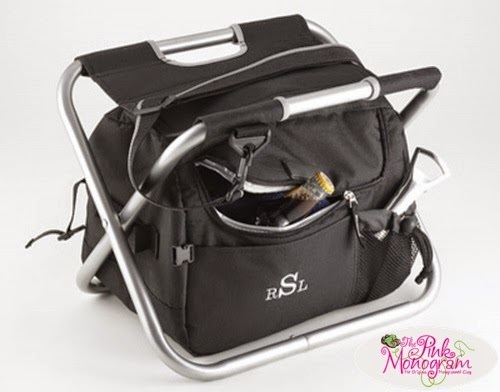 Here's an alternative from The Pink Monogram that combines the cooler and stool in one, and can be personalized to boot. 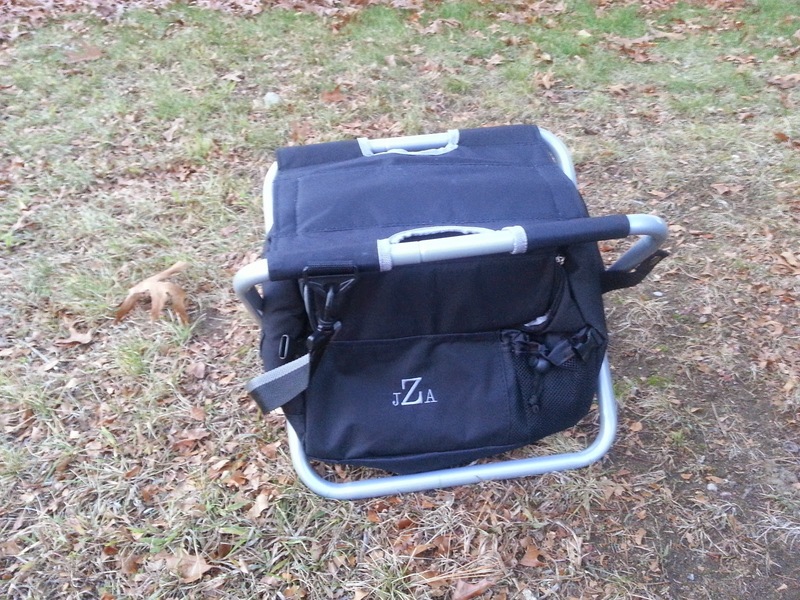 It actually fits quite a few items inside, about a case with some ice, and does offer a seat not on a hard cooler. More games to win here, this time sponsored by USAopoly. We have a US only giveaway that runs through 11/26. Don't miss out and good luck. 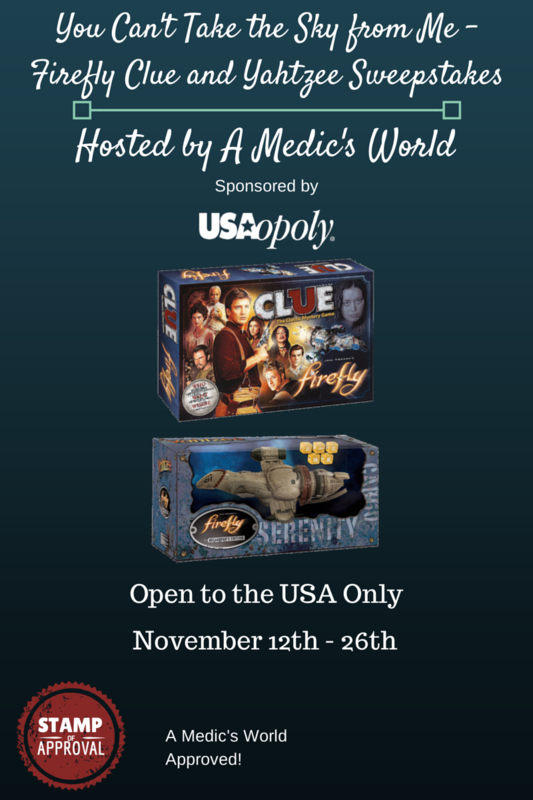 A Medic's World and a great set of bloggers who is helping promote this giveaway brings you a chance to win both a Firefly version of Clue and Yahtzee from the fine folks over at USAopoly who is sponsoring the prize. If you want to see additional pictures and the review head over to A Medic's World and check it out. 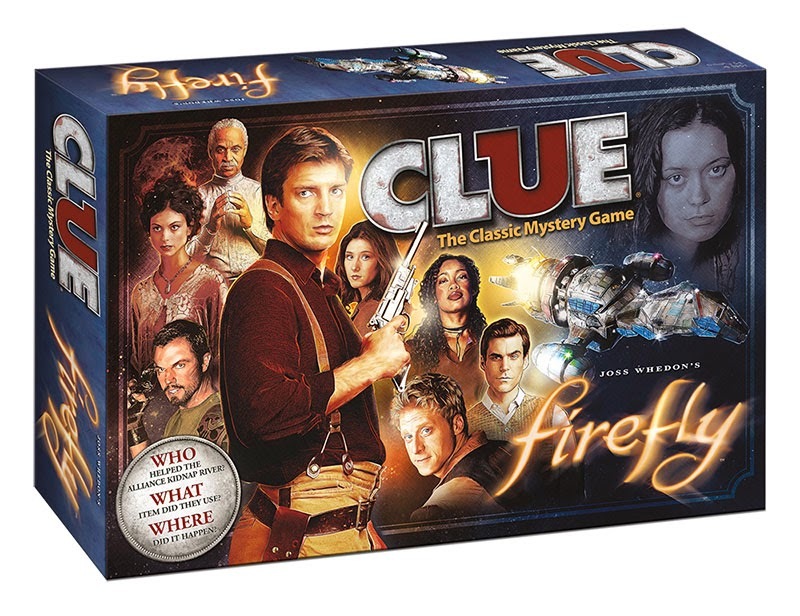 Firefly was a TV Show that was on the Fox Broadcasting Network and was pulled way before its time. A movie came out about a year later called "Serenity" also the name of the ship in the show. It was created by Joss Whedon and was one of the best things to ever hit TV til fox cancelled it after one season. 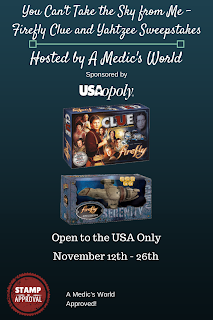 It now has a huge cult following, as company's like USAopoly create fantastic versions of board games based on the show. We have today a giveaway that is actually open worldwide and is for a product. A rarity indeed. Be one of three winners. Giveaway runs through 12/2 so plenty of time to enter. Good luck. Prizes: 3 winners will each receive a Nava Hair Straightener Giveaway expires Dec. 2 and is open to all worldwide! The time of year just seems wrong for this but the giveaway runs through next March, so I guess if you were to win you'd get it in time for spring. But, here's a chance to win a $30,000 boat from Sea Ray. Giveaway ends 3/31/15. Today for Veteran's Day and everyday, just one click a day helps provide meals to our homeless and hungry veterans. Be sure to click on the Click Here - it's FREE! button after the page loads. 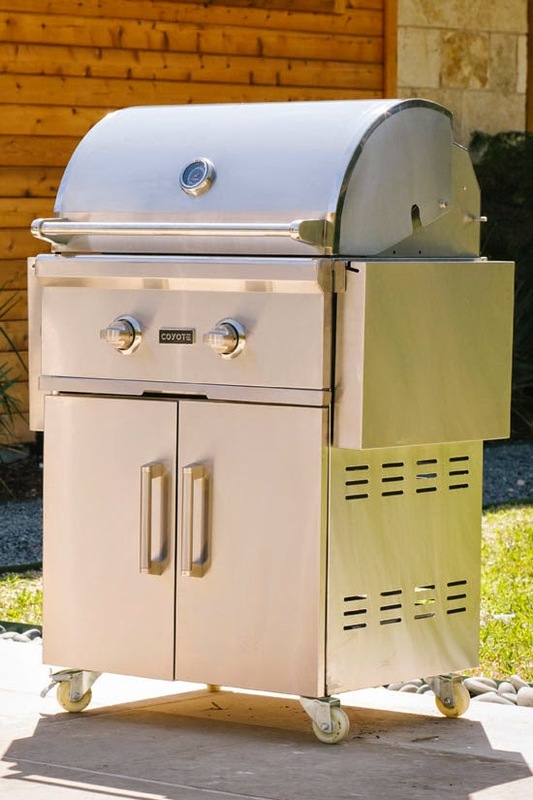 How would you like to own a $1,200 grill? Well, here's your chance to win one from the folks over at Coyote Outdoor Living. Just stop by over at Rasa Malaysia to enter and you could be the proud owner. You have through 12/28 to enter. Sorry, can't be a Christmas present. Check out the latest in steam mops. Continental US residents have two weeks to enter to try to win. That's 11/25 for you there. Good luck. Here's a prize you don't see often, gift cards to Crate & Barrel. Two of them actually. One for $250 and a second for just $100. 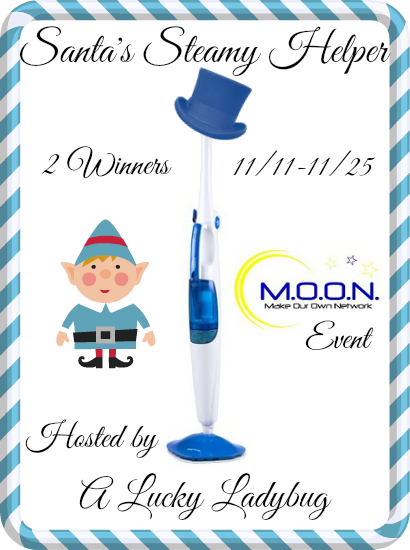 US entrants have through 11/23 to enter to win. Good luck. With snow last weekend, it just seems weird doing this giveaway. 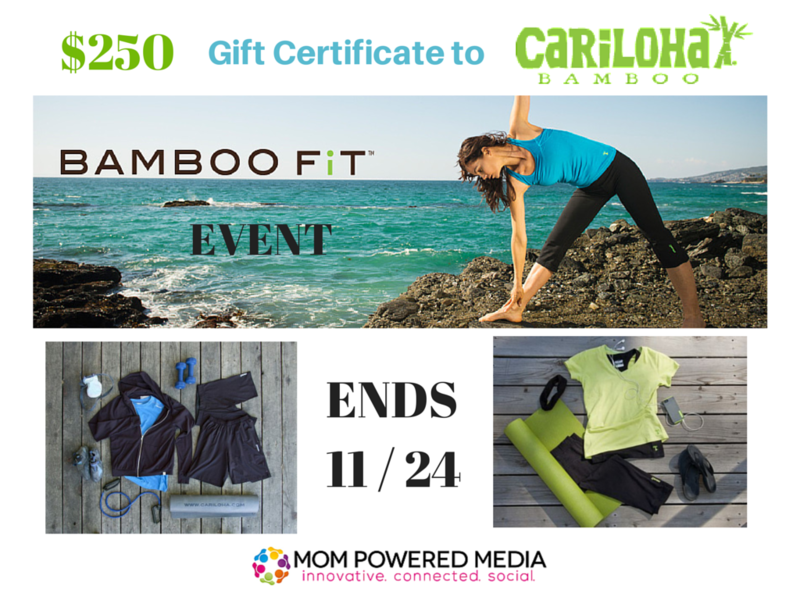 With that said, if you live in warmer climates or want to get something for next year, or for that trip to Florida, here's a chance to grab a nice $250 gift certificate. Giveaway runs through 11/24. US only. Good luck. Black Friday is a big day for getting a deal on TVs. That and around Super Bowl time seems to be the best time to buy. Boy has television evolved over the last few years. If you're not familiar with the all different types, here's the chance to understand them all. LCD stands for Liquid Crystal Display. It is the most cost effective HDTV unit out there. 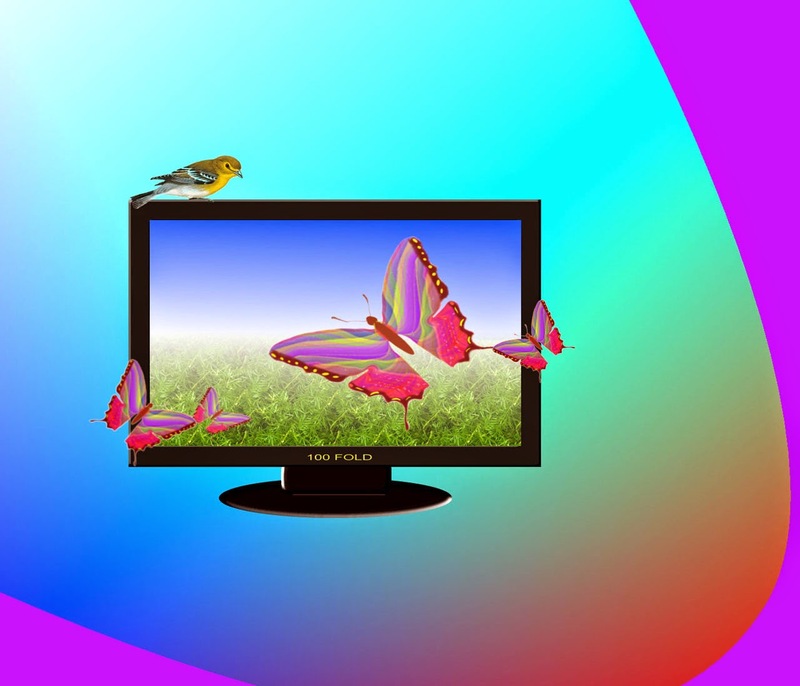 LCD TVs are thin as they don’t have the big and thick display required of a CRT. They are also lightweight, making them good candidates to be hung up on a wall. TVs of this type are good for gaming but not fast motion sports. The past few years, these have been the biggest sellers. Prices have come down considerably here. Hungry? Check out our latest chance to win a gift card/certificate to Restaurant.com and get some free food out of it. 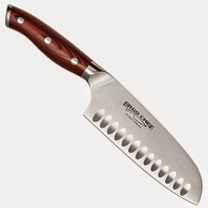 Too bad you can't use it for the Thanksgiving meal, as the giveaway runs through 11/30. US residents only. Good luck. What would you do with $250 to Restaurant .com? One winner will win a $250 to use at Restaurant. com. 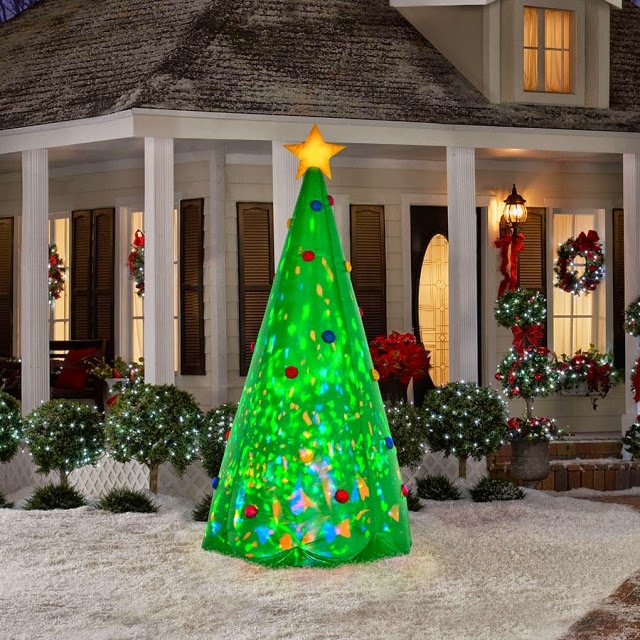 This could be the perfect item to use in your holiday enjoyment. Here's a US-only giveaway that runs through 11/17. It will provide each of two winners with their very own ChicWrap Dispenser. Read on for the review and to see if it is something that interests you. How did I live this long with out a ChicWrap Dispenser for my foil, parchment paper, and plastic wrap? When I received these ChicWrap designer dispensers I was beyond thrilled. Each dispenser adds to my kitchen decor and the functionality is amazing. If you spend anytime in the kitchen or cooking then I am sure you have felt my frustration of when you need a piece of plastic wrap or foil and you struggle not to tear it and have it wind up in a big mess. Really, how many years have we lived with this frustration? Not anymore, ChicWrap's motto is "Life Simplified by Design" and they have nailed it on the head. I vote this product a must have in any kitchen and a great Christmas gift this season. Shop ChicWrap Dispensers HERE. You can also buy ChicWrap at 300 retailers across the country, countless catalogs and websites are also selling these products. These products are Made in the USA and I love to support our own economy. Please read our whole review HERE. Your going to love all the ChicWrap dispensers and the price!! Here's a fun little giveaway with three prizes that is open to US and CAN residents. Want to win the animal gift set? Just enter below and they could be yours. Open through 11/17. 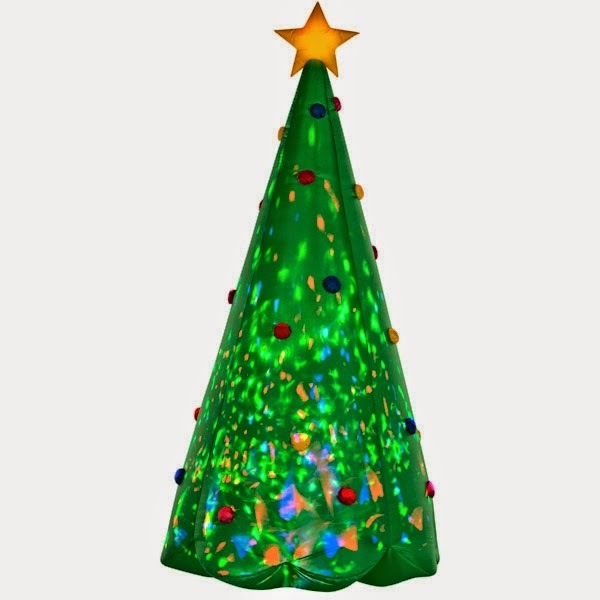 Sponsored by Aurora World Inc.
Aurora World Inc. has released a new line of Yetis and seasonal offerings of the Award Winning Taddle ToesTM Collection for the 2014 Holiday Season. Please read our whole review HERE. 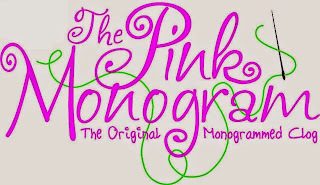 Your going to love the Aurora Holiday Collection. The Aurora Yulli Yetti and Taddle Toes characters will bring a smile to kids of all ages. Any child from infant to tweens will love getting a new soft, furry, lovable stuffed animal for Christmas. We love these new stuffed animals. Aurora products are available in more than 25,000 specialty stores and gift shops worldwide as well as online at http://shop.auroragift.com. 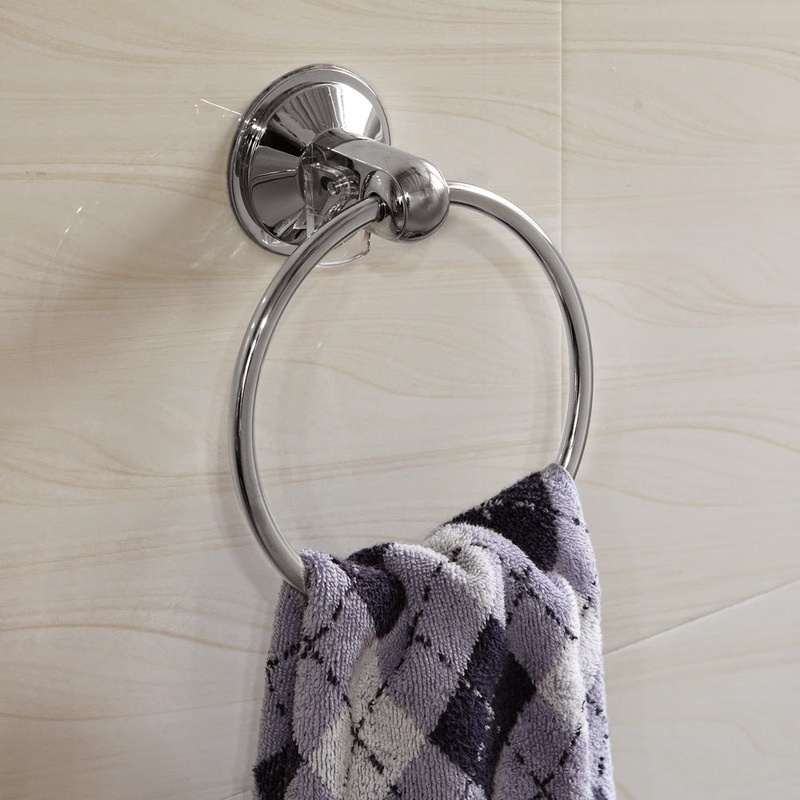 Visit the Aurora Facebook page to stay on top of their promotions and hot deals.